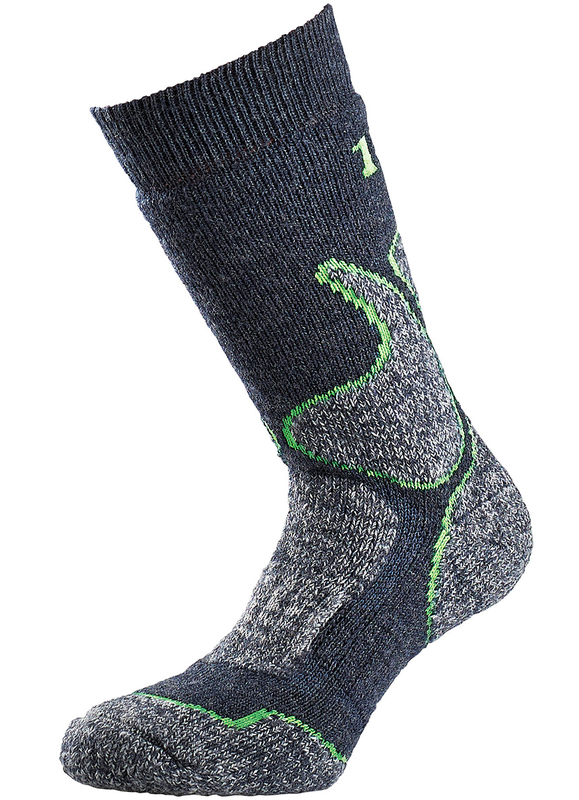 The 1000 Mile 4 Season Walk Sock has a thick looped-stitched pile of soft merino wool to give you high volume and warm feet in even the coldest weather conditions. Perfect for use in Wellington boots. Getting tough warm socks for hiking needs careful selection. This product contains Merino Wool: Merino wool is one of softest types of wool available and is perfect for regulating body temperature. The wool provides warmth without overheating the wearer and its moisture wicking properties combined with being slightly moisture repellent allow the wearer to remain dry. Cut product card barb with scissors to avoid damage to fabric. Smooth out any wrinkles between the layers to ensure a snug, smooth fit, Lovely!